Game Audio Sound Designer Finds Depth and Reliability in the Pro Sound Effects Hybrid Library BROOKLYN, NY - Sound Designer Justin Hollis always wanted to pursue game audio, though he has experience working in a variety of audio fields since 2010. 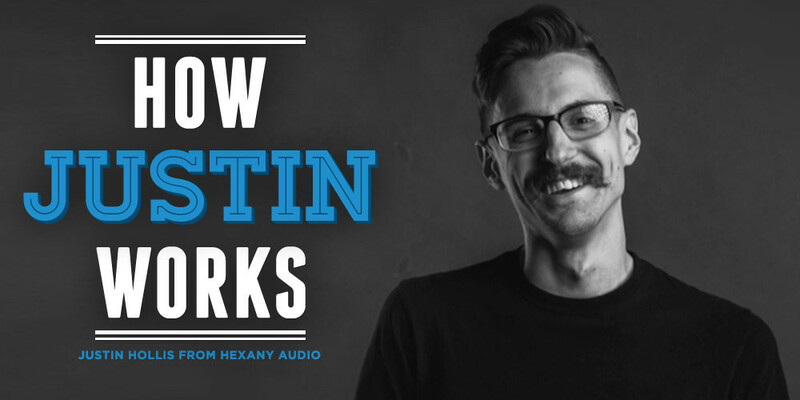 His passion and versatility made Hollis a perfect fit for Hexany Audio, a Los Angeles-based audio team specializing in original music and sound for games, VR and interactive media. Session Sensei: How Do I Sound? I once told a great player he sounded exactly like Chick Corea. His response: “Sorry to hear that. By the way, which ‘Chick’ do you mean? Early post-bop Chick? (Now He Sings, Now He Sobs) Modernistic, experimental Chick? (Circle) Or this electric crap he’s been doing lately? (Hymn of the Seventh Galaxy, No Mystery)” I said something like, “Ham-in-na ham-in-na, like you just sound really good.” Busted! He, of course, wanted to sound like himself. I started listening harder.